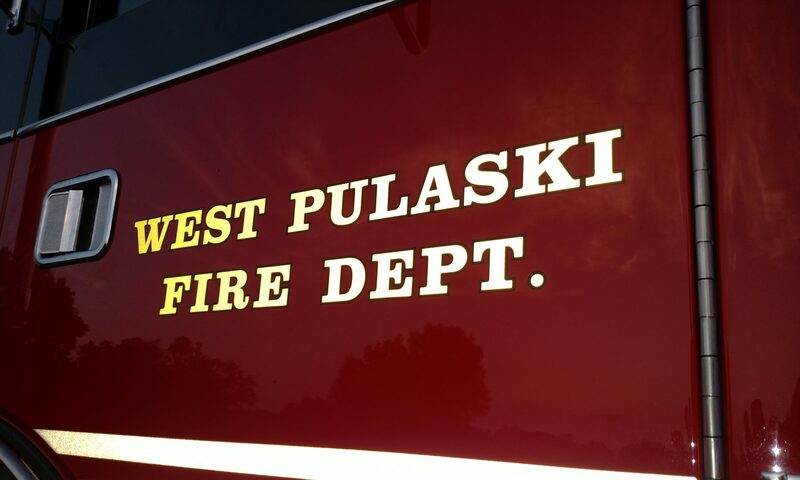 The West Pulaski Fire Department is a great organization made entirely of volunteers. Your home and family are protected from fire and medical emergencies by a department made up trained and dedicated people that live and work in your own community. We always need help from our neighbors to have adequate manpower that supports our emergency response teams. We are ALWAYS looking for quality folks that want to join our team. At this time, we are asking for your help to ensure we have enough trained personnel at your local station. Volunteer’s Firefighters receive all necessary training to become a Certified Fire Fighter at NO COST. Once Trained -Protective Equipment (Protective Fire Clothing/Equipment) is provided to you at NO COST. Dispatch Pager – a Voice pager is provided for the dispatch of fire/rescue calls at NO COST. Once Certified as a firefighter- Continued training for advanced skills is provided at the department level for additional capabilities and special skills related to most aspects of Firefighting, Vehicle Rescue, Rescue CPR, First Responder, etc. Participate in Department (multi-company) training one evening per month. (2-3 hours). Usually held in place of a regular maintenance night. On the second Tuesday of the month. Being a volunteer firefighter only requires that you respond to emergency calls when you are in your home area. We don’t ‘man’ (live or staff) our fire stations. There are no shifts or staffing requirements. Your voice pager will dispatch you from wherever you are and you can respond to your home station to pick up equipment and travel to the dispatched location. You do not have to leave work, church, or family activities to be a volunteer firefighter. We only ask that you respond to fire/rescue calls when you are in the area and available. Please call 501-821-9320 with questions or visit your local WPFD station (usually on a Tuesday night (between 7-9pm) for more information.